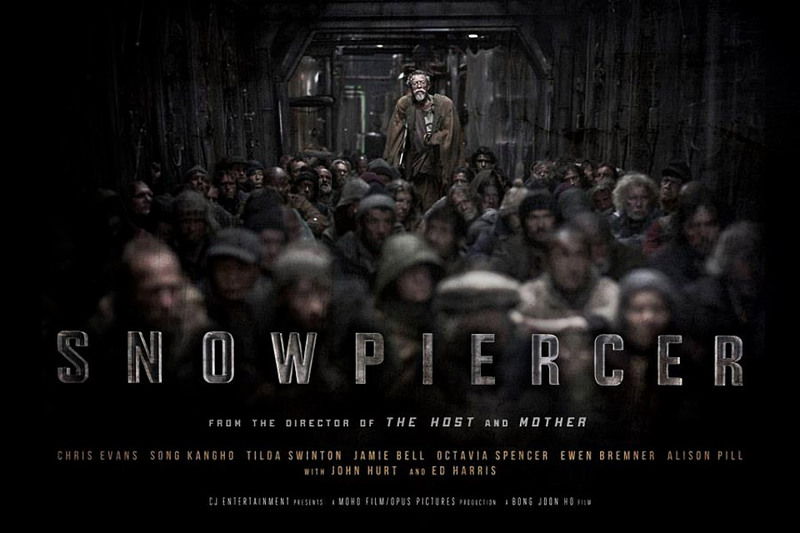 Bong Joon-Ho’s upcoming sci-fi film, Snowpiercer, promises to be really good (check out one of the preview trailers here). There was a lot of consternation when the film was being finalized that the version we received in the U.S. would be a severely edited cut that wouldn’t reflect the director’s vision because of changes required by Harvey Weinstein and The Weinstein Company. Fortunately, Deadline is now reporting that we will have the director’s cut in the U.S., albeit on a limited release. And it’s unclear whether it will be the full two-and-a-half hour cut Joon-Ho originally provided to Weinstein or the just-over-two-hour cut that’s been released overseas. While we wait for the film’s release, you can enter to win one of three copies of the English translation of the graphic novel on which it’s based courtesy of MightyMega and Titan Books (entry period ends Monday, Feb. 10, 2014 at 11:59 PM Central Time).